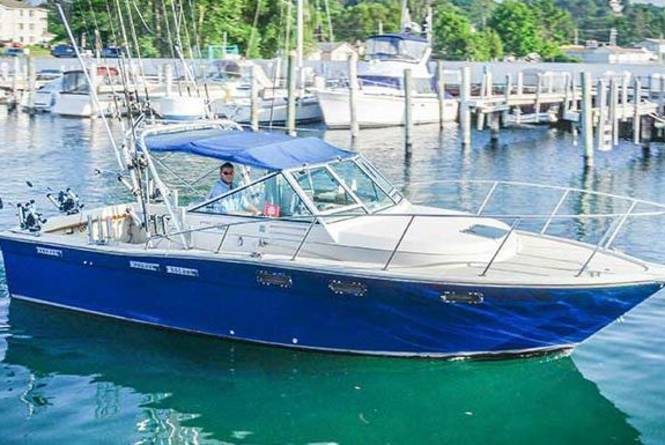 15 years fishing experience on Lake Michigan on a fully-outfitted Tiara sport-fishing boat. Call for availability & rates to set up your next fishing charter. 231-218-5176.